Home > Publix Deals > Butterball Turkey Sausage: 79¢ at Publix! 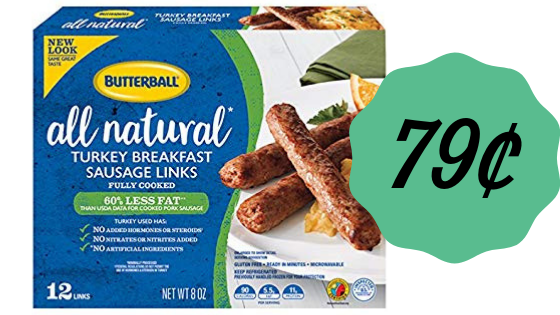 Butterball Turkey Sausage: 79¢ at Publix! Here’s a good deal on Butterball turkey sausage at Publix! Use an insert coupon below during a BOGO sale to get them for only 79¢ each!